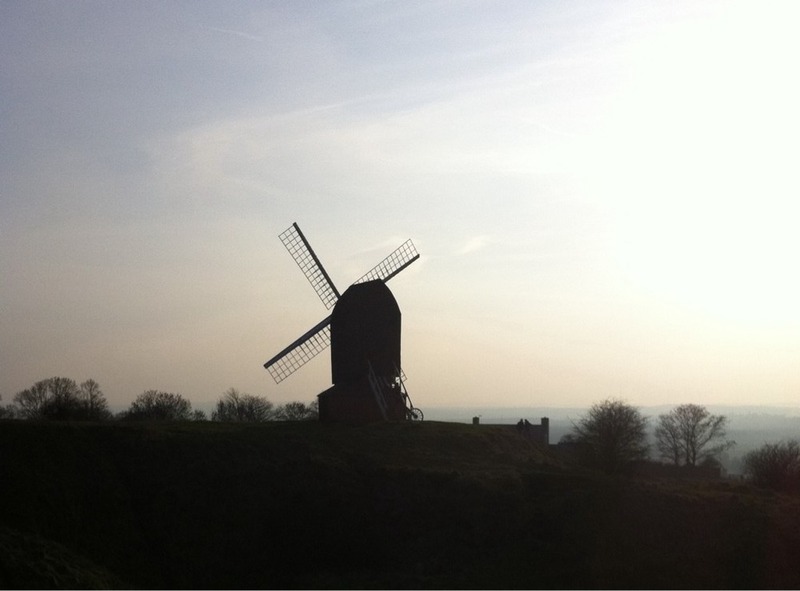 Oh windmill of Brill. High on a hill. I haven’t cycled there for a while but it is there still.